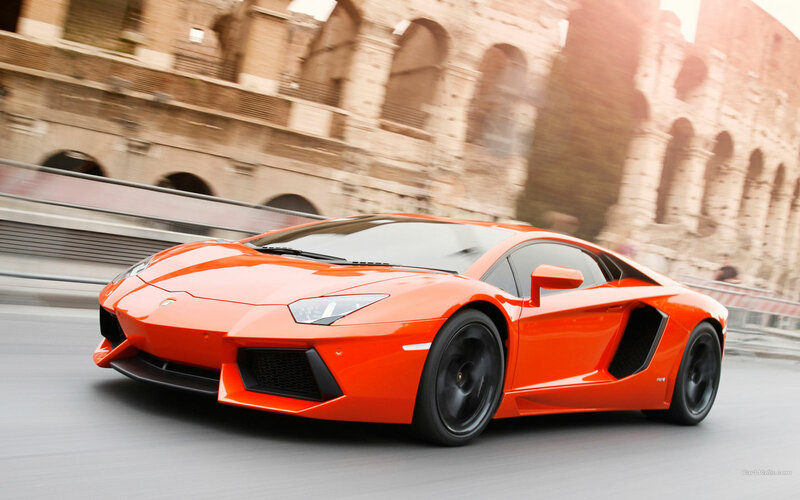 Lamborghini پیپر وال. . HD Wallpaper and background images in the Random club tagged: random picture lamborghini that's me awesome.